Supporting the community in which we live and work is part of the culture here at WIN. 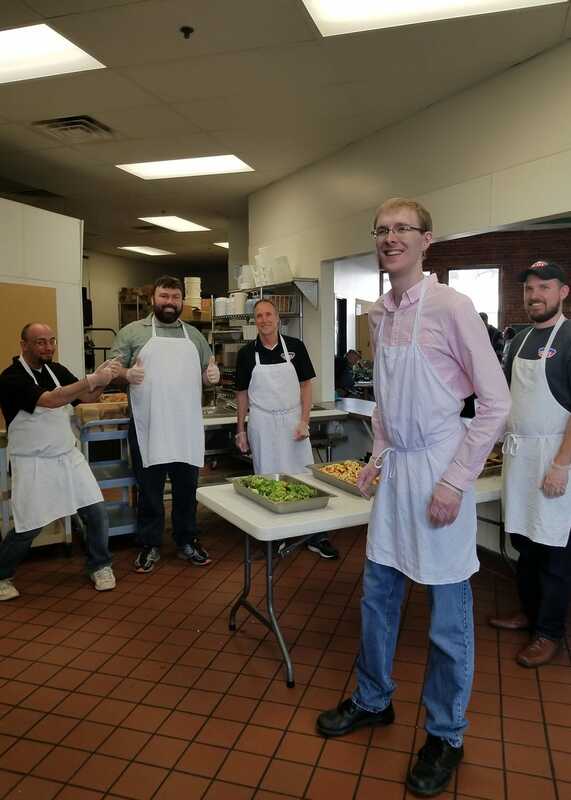 Our employees volunteer in all kinds of ways, from stocking shelves at the local food bank, to teaching students about engineering and surveying, to picking up trash along streams and roadways, to raising money for charitable organizations. We are honored and privileged to roll up our sleeves and offer our time, talents, hearts and minds to help support our local communities and their needs. We are proud partners with United Way. 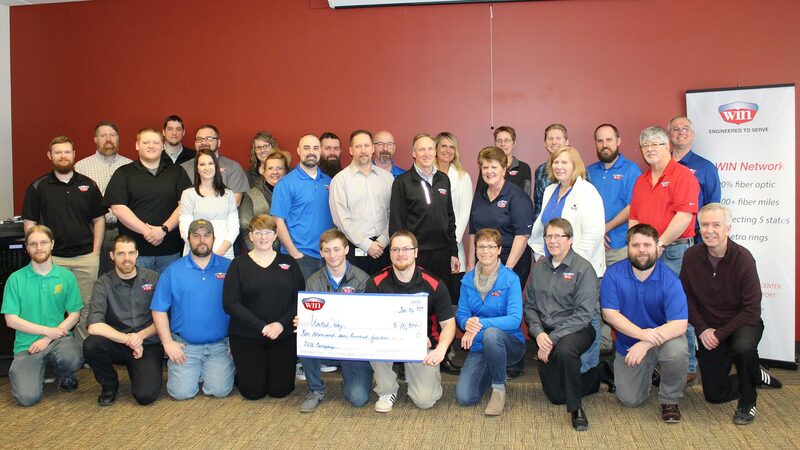 Our employee giving increased over 10% with the implementation of a payroll deduction program. Our employees have also been enthusiastic volunteers for United Way’s Day of Caring. 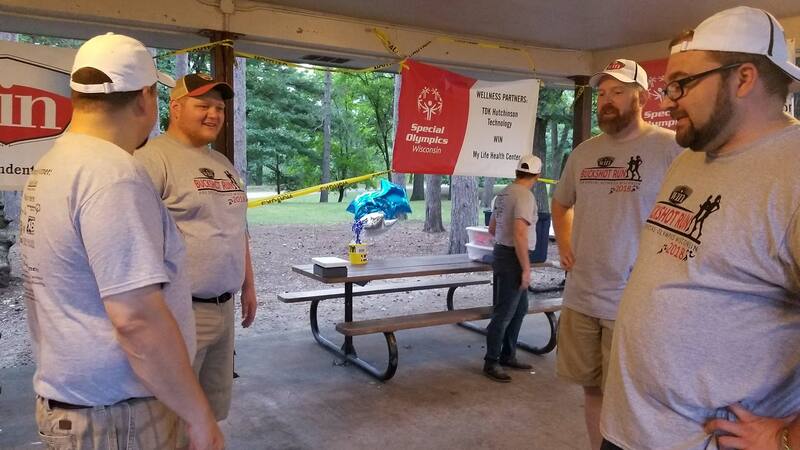 We’ve also been proud to partner with Special Olympics Wisconsin. We have served as the title sponsor for the WIN Buckshot Run as well as the Special Olympics Wisconsin Polar Plunge. The Eau Claire Children’s Museum’s Failsafe exhibit. The Community Table fundraising and service volunteers. Event sponsor for the Chippewa Valley Technical College (CVTC) Alumni Association Spring Gala. Clean-up after the 2017 Chetek Tornado.